Monuments and headstones are everlasting. Alva Monument Works Inc and Sams Monument Company understands the importance of memorialization. They tell who we are and where we come from, so finding the right one is exceptionally important. 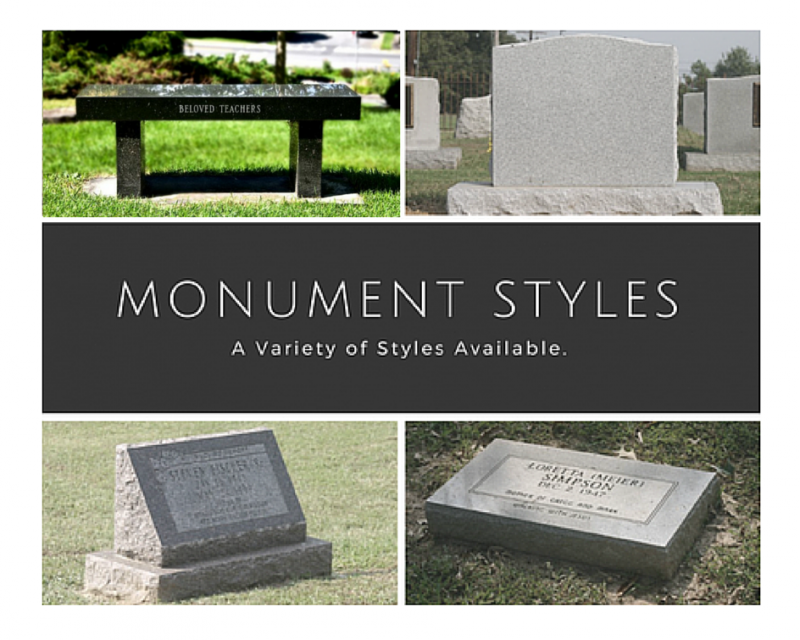 We offer a wide selection of monuments in various styles and materials so you can find the best one for your loved one. Child Monument - We are so sorry for the loss of your child. 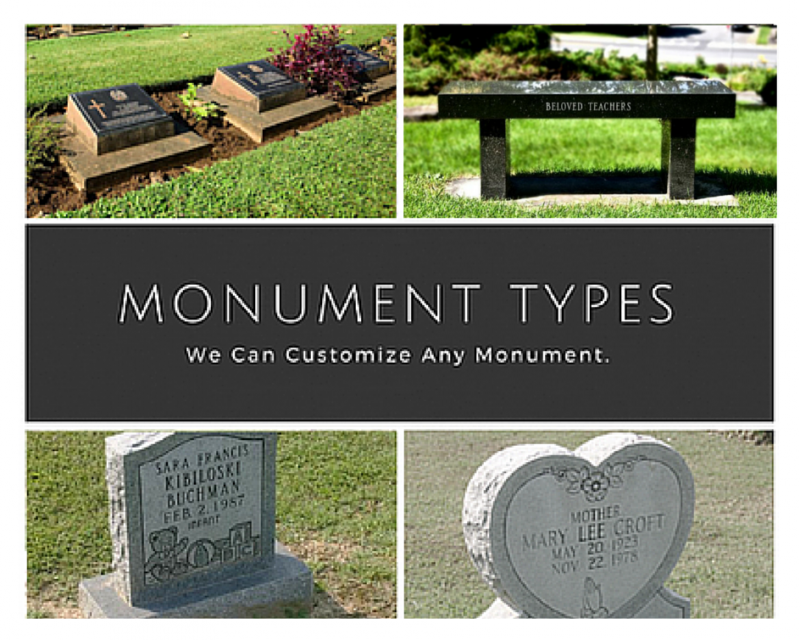 We want to help bring comfort to your family by offering monuments that are tailored for your beloved child.